Italy’s Ferrero Group has emerged – together with Hostess Brands L.L.C., and B&G Foods, Inc. – as first-round bidder for Kellogg Co.’s cookies and snacks businesses, according to a report from CNBC. Several private equity firms seem to be in the mix for the businesses in a deal that could fetch more than $1.5 billion. Kellogg’s first announced it was exploring the sale of its cookie business and its fruit snacks business last fall. 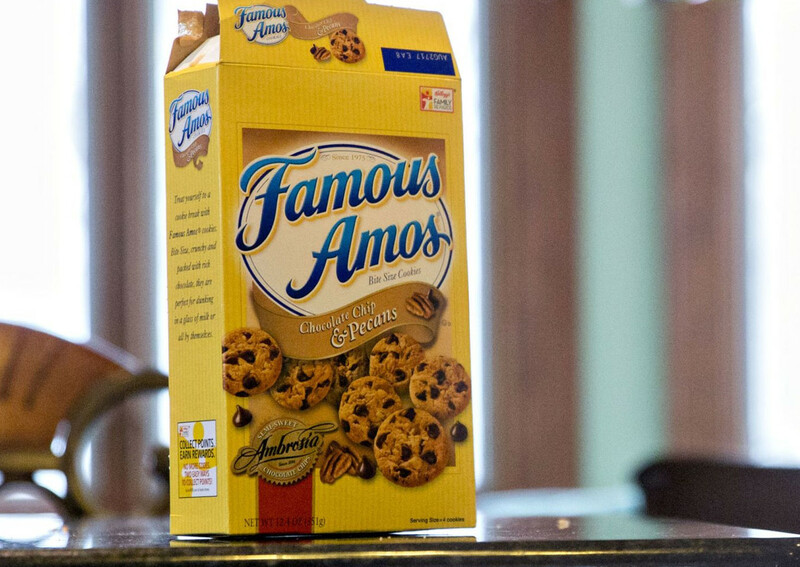 Cookie brands include Keebler, Famous Amos, Mother’s Cookies and Murray. “We need to make strategic choices about our business, and these brands have had difficulty competing for resources and investments within our portfolio,” Steven A. Cahillane, chairman and chief executive officer of Kellogg’s, said during a conference call. “Yet, we believe these iconic and beloved brands can thrive in the portfolio of another organization that can focus on driving growth in these categories”. Ferrero Group, the third largest chocolate confectionery company with global sales of more than $12 billion, entered the United States in 1969 with Tic Tac and subsequently Rocher and Nutella brands. The company recently acquired Nestlè USA’s confectionery business after earlier buying Fannie May Confections and Ferrara Candy Co. The Italian company based in Piedmont has also been identified as a potential buyer of Campbell Soup Co.’s Australia-based Arnott’s cookie business. Camden, N.J.-based Campbell Soup announced plans to divest its Campbell International business unit in late August 2018.